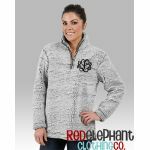 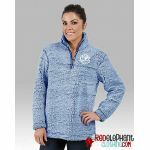 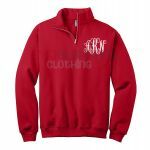 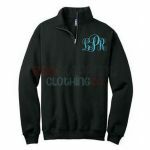 Bundle up with a monogrammed youth jacket, or a monogram youth sweatshirt. 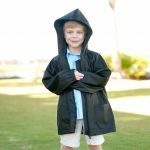 Get ready for rainy days with a monogrammed rain jacket for kids. 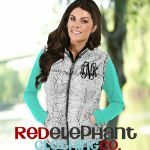 Shop our full line of monogrammed outerwear for kids. 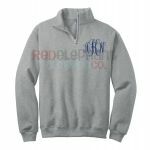 Our monogrammed kids clothes are available in toddler and youth sizes.